During the early “70”s the National Bisley competitions were fired using .303 rifles, the exercises included snaps, rapids and run-downs. 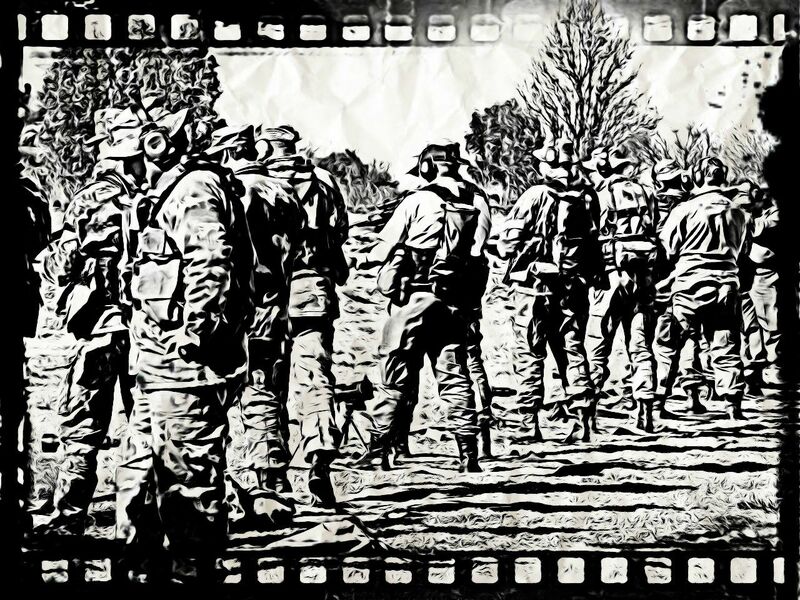 With the arrival of the 7.62 “plankgeweer” which is single shot the shooting matches became applications and this prompted representatives of the SANDF, SAPS and Prison Services to break away from Bisley shooting and form a Service Rifle Association. 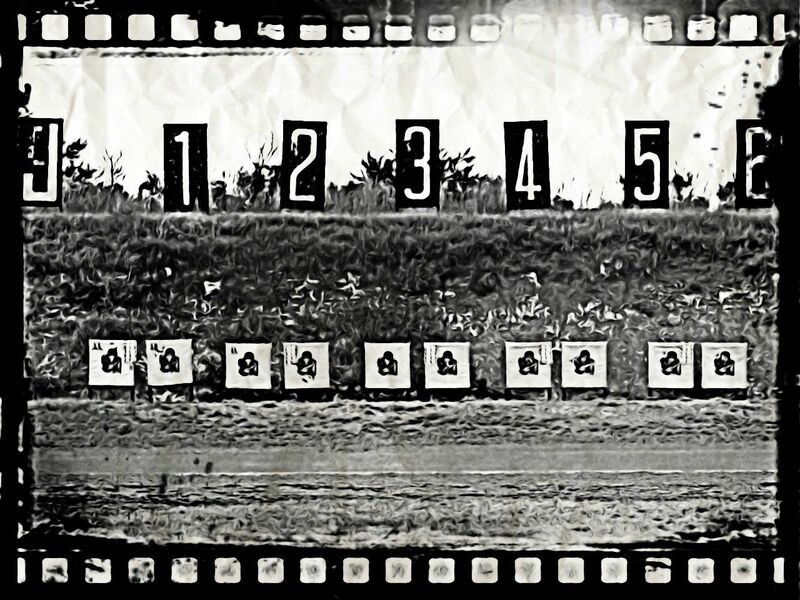 The first Service Rifle championship was held at Hamilton Shooting Range in Bloemfontein in 1975. 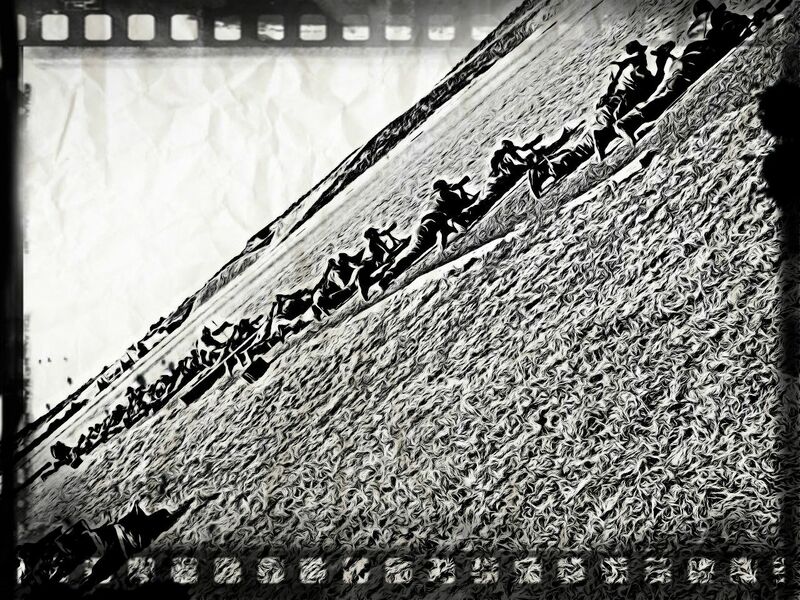 A year later the first Service Shooting Springbok team was selected to fire against Rhodesia. Service Shooting endured the years of isolation competing against Rhodesia, Chile , Argentina and the Republic of China (Taiwan). In 1994 the British Army sent a team to compete against South Africa and the Republic of China(RoC) and were soundly beaten. 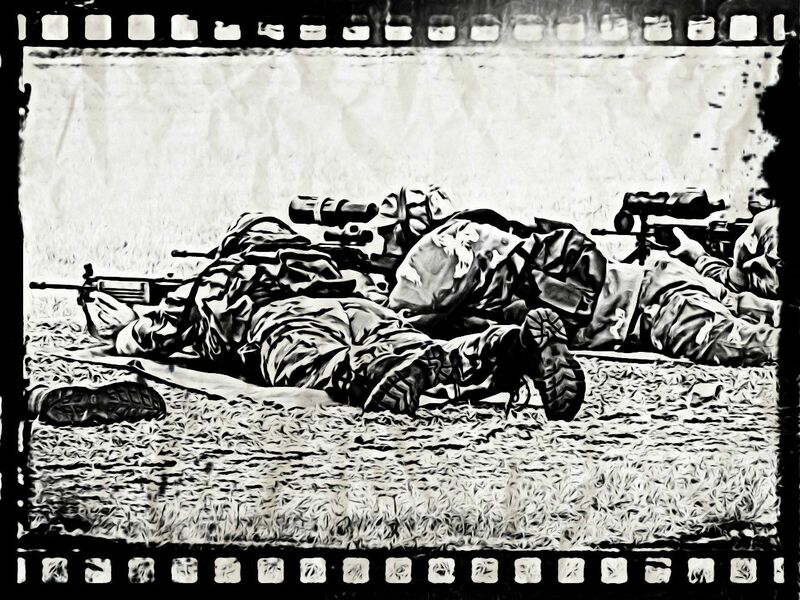 In 1995 a South African team went to Bisley and using borrowed SA80 rifles burst onto the world Service Rifle stage by coming third in the International match beating America, Canada and narrowly losing to the host country. Since 1996 when the R4 was adopted and the ‘X’ or international class was introduced with Trijicon optical sights to compete internationally South Africa has a proud record of never been placed lower than third in internationals where up to 14 NATO countries compete. In 2001 the decision was made to change the name to Combat Rifle in line with numerous competing countries and we continue to host an annual International competition while the provinces host monthly Unit or Club League competitions. Combat Rifle competitions are used by many NATO countries to assess the battle readiness of their soldiers before deployment.